In 1688, William III landed in Devon to seize the throne from his father-in-law, King James II. In Ireland, the Protestants in the town of Enniskillen formed several regiments of cavalry to support William. These were merged into one unit in June 1689, just three months after James had landed in Ireland to rally his mainly Catholic followers. This new regiment was named Sir Albert Cunningham’s Regiment of Dragoons, after its first colonel. It immediately went to relieve Derry, before linking up with William’s invasion force under Marshal Schomberg, which had landed in August 1689. It guarded William himself at the Battle of the Boyne (1690) and also fought at Aughrim (1691). Until 1742, the regiment generally stayed in Ireland. However, it did deploy to Scotland in 1715 to fight the First Jacobite Rebellion, charging at Sherrifmuir. 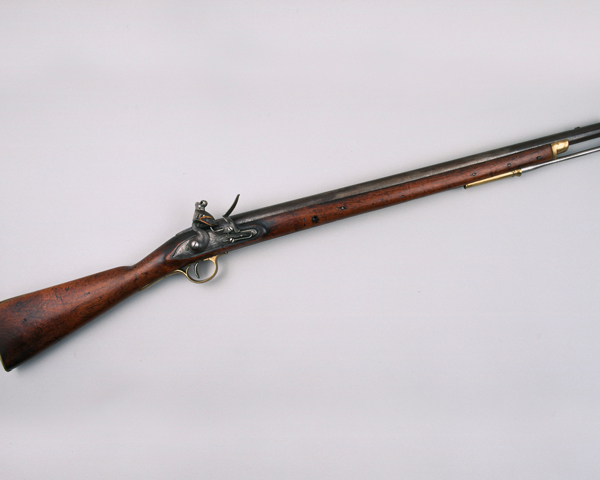 It was sent to Europe in 1742 for the War of the Austrian Succession (1740-48), fighting at Dettingen (1743) and Fontenoy (1745), and taking part in the decisive cavalry charges at Lauffeld (1747). During the Seven Years War (1756-63), it fought at Minden (1759) and Warburg (1760), as well as joining several raids on the French coast. 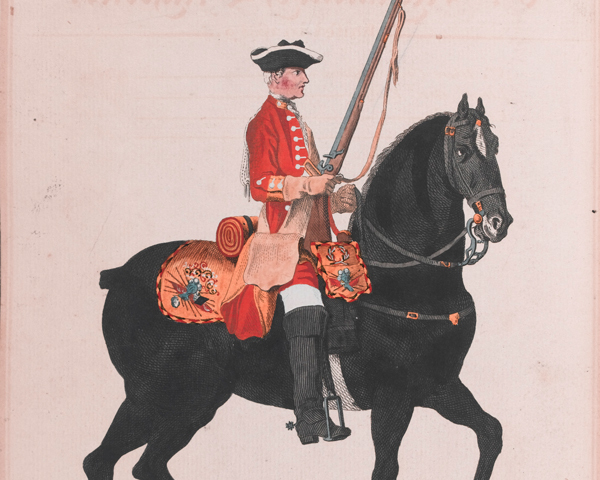 This period also saw it gain the designation 6th (Inniskilling) Dragoons in 1751. In 1763, the regiment began a 90-year period on garrison duties in the British Isles, frequently returning to Ireland from 1809 onwards. That period was only interrupted by two deployments to the Continent. The first of these was a four-year spell in Flanders, the Netherlands and Germany, from 1793, including service at Valenciennes (1793), Dunkirk (1793) and Willems (1794). The second came in April 1815, when it was rapidly embarked for Belgium following Napoleon's escape from Elba. In June that year, it was part of the decisive heavy cavalry charge by the Union Brigade at Waterloo. Which famous polar explorer served with The Inniskillings? The unit’s long garrison service finally came to an end in 1854, when it was sent to the Crimean War (1854-56). It lost all its horses en route in a fire on its troop ship, but still managed to take part in the charge of the Heavy Brigade at Balaklava (1854). Next, it took on peacekeeping roles in India in 1857 after the Mutiny (1857-59), and in South Africa in 1880 after the Zulu War (1879). 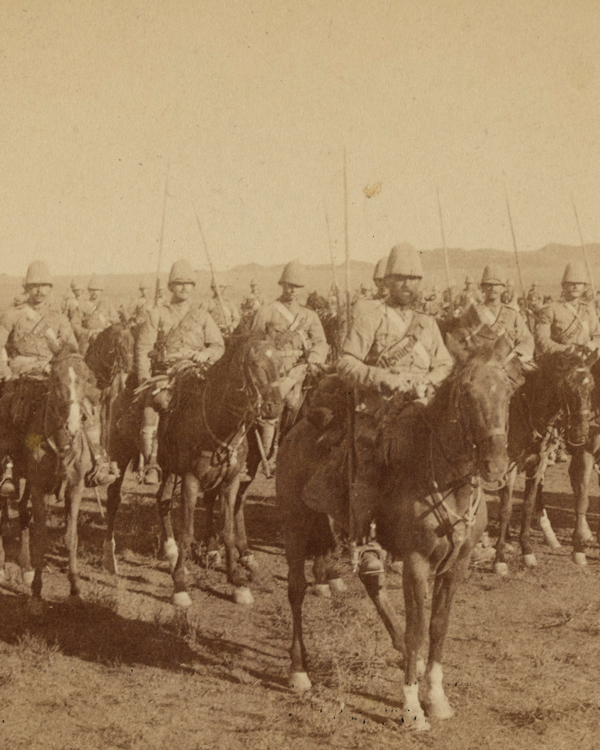 It fought as mounted infantry in the Boer War (1899-1902), taking part in the Relief of Kimberely (1900) and the anti-guerrilla operations at the end of the conflict. During the First World War (1914-18), the regiment arrived on the Western Front from India in December 1914. It spent the whole of the conflict there, fighting in both a mounted and dismounted role. Its battle honours included the Somme (1916), Cambrai (1917) and Amiens (1918). With Ireland sliding towards civil war in the post-war period, the regiment was kept in Britain from 1919 until its 1922 amalgamation with the 5th Dragoon Guards (Princess Charlotte of Wales's) to form the 5th/6th Dragoons. 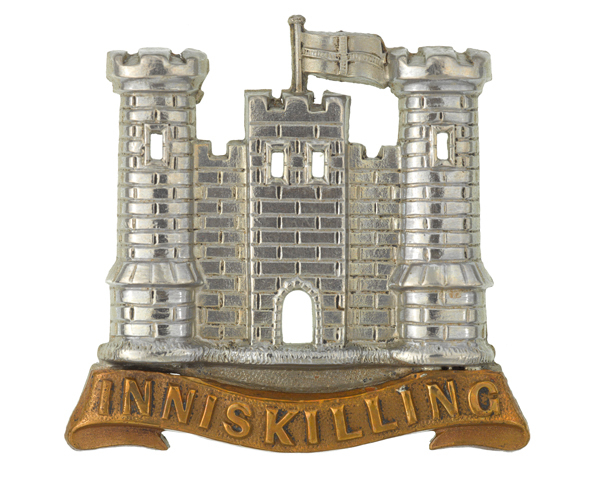 Explore the history and collections of the 6th (Inniskilling) Dragoons by visiting The Inniskillings Museum. This armoured regiment was formed in 1922 from two existing dragoon units. It served until 1992, when it was amalgamated into The Royal Dragoon Guards. This cavalry unit was formed in 1992 and operates as an armoured reconnaissance force. It has served in several deployments, including the recent wars in Afghanistan and Iraq. This armoured regiment was formed in 1922. It continued in British Army service until 1992, when it was merged into The Royal Dragoon Guards. This cavalry regiment was raised in 1685. 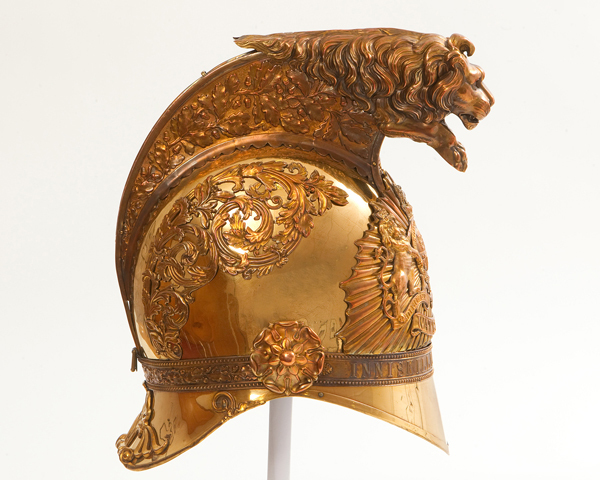 It fought in many British Army campaigns until 1922, when it was merged into the 4th/7th Dragoon Guards. 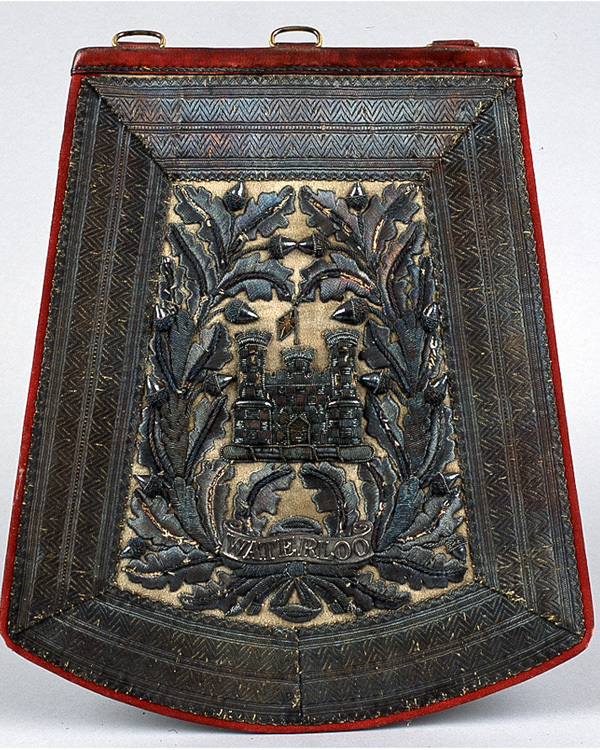 This cavalry regiment was raised in 1688. It fought in many British Army campaigns until 1922, when it was merged into the 4th/7th Dragoon Guards.